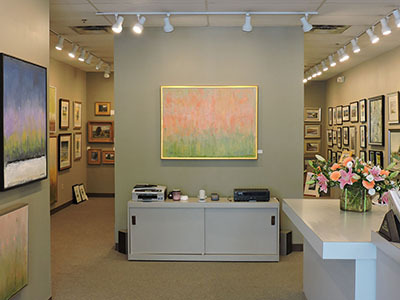 For over 30 years, we have been the Capital Region’s premiere showcase for Fine Art and museum quality custom picture framing. Unlike our Big Box competitors, we don’t rely on misleading ads or coupons – we simply provide quality service at a fair price, day in and day out. 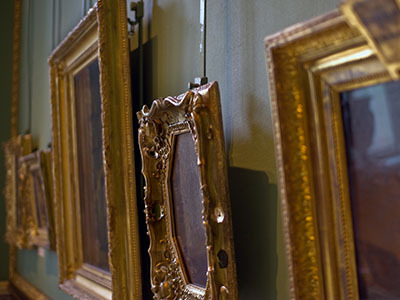 We look forward to serving your Art and Framing needs. 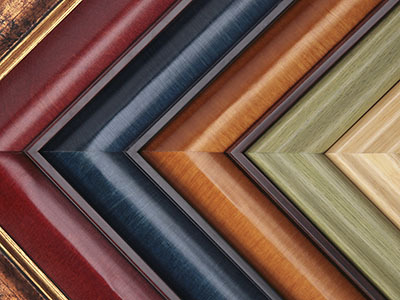 Whether you’re a seasoned framing customer or a newcomer to the concept of custom-framing – our years of design and layout experience coupled with your inner creativity are sure to produce a finished product that will bring you pleasure for years to come.